Trotter is a drop dead gorgeous AMHR/ASPC 36" stallion Sired by B & L's Rock E Hershey Bar, who Congress GRAND champion and Pony of the Year, as well as a Rock E son. His dam is Wall Street Rainy Day, who is a daughter of Congress GRAND SG Atoms Illusion . Trotter is a full sister to Wall Street Hershey Heart on our AMHR/ASPC mare page who is a National GRAND Champion producer. 2011 Res. 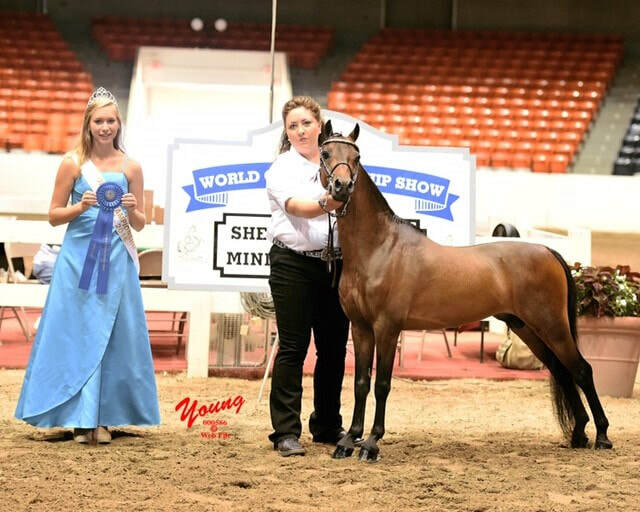 National Champion Sr Ammy stallion. 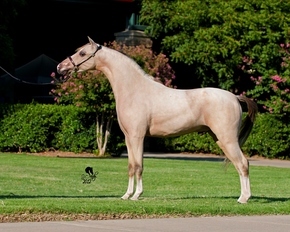 Admiral is an awesome 2001 model 33” AMHA/AMHR/ASPC stallion. He has a tiny head with tipped ears, long neck, fancy movement, and an exciting future ahead of him. He pretty much has it all….he's TRIPLE registered and himself is a National GRAND Champion halter stallion and National Res. 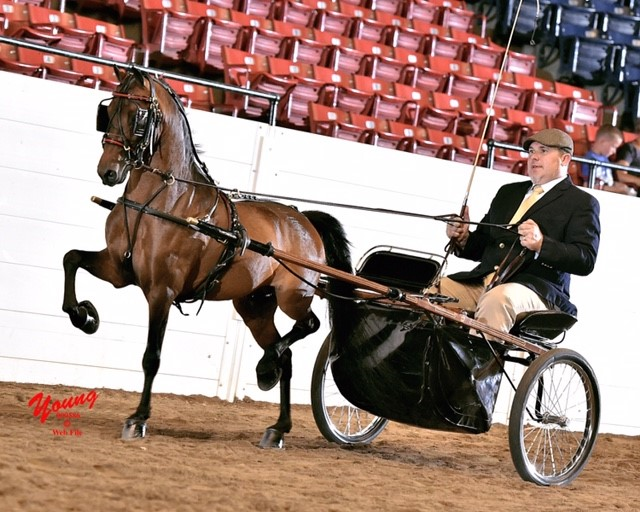 GRAND Champion Driving Stake champion…along with multiple HOF. On top of that he is a National GRAND Champion producing stallion with his foal - D&S Jocomotion, making him also the grandsire to the 2015 World Grand champion Sr. Stallion Rayvik Primetime. Admiral is also the sire of D&S TG Ima Country Boy, 2014 WORLD SUPREME champion, who sold at the 2014 Farewell sale for $62,000. 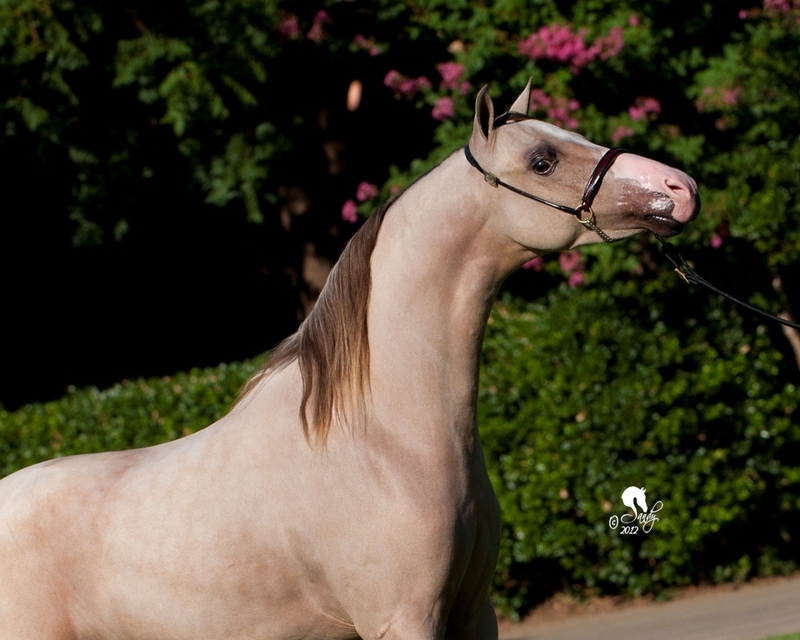 Pharaoh is a stunning 2006 35" ASPC/AMHR , black stallion with blaze and blue eyes. Sired by Gold Mines Bounty Hunter, and out of an awesome BHR Elke, who is the dam of D&S 21st Century Thomas, Undefeated Park horse and D&S The Die is Cast, National Grand Champion Stallion Under. Pharaoh is a dream come true, being a National GRAND champion himself, and already producing TWO National GRAND Champions in his short breeding career. RipIt is an awesome 2010 AMHR/ASPC 38" stallion. RipIt is sired by the gorgeous Rock E son, Wall Street Rock E Rock On, who is a Congress and National Res. Champion Sr. Stallion. RipIt's dam is the amazing MULTI National Champion mare, Wall Street Illusions Ballerina HOF. He has a tiny dainty head, long archy neck, and the refinement we all want. His VERY first foal went Congress GRAND CHAMPION!!!! This horse is so special and has a bright future! Beauty, Brains, Refinement, Attitude, Movement - he has it all. Watch for him to make a huge impact in the upcoming foals here.